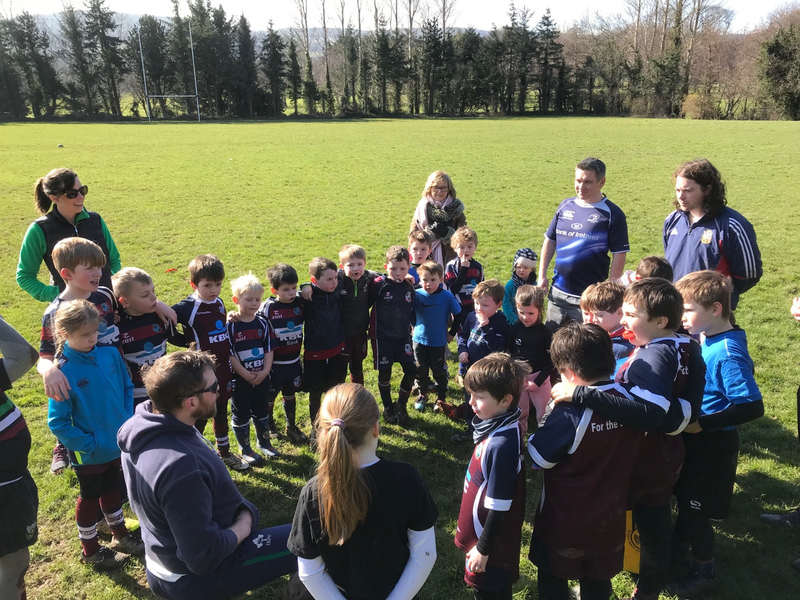 The Stillorgan-Rathfarnham Minis section offers a gentle introduction to the game of rugby for BOYS & GIRLS from U6’s (born 2013) and continues through to U12’s (Born 2007). 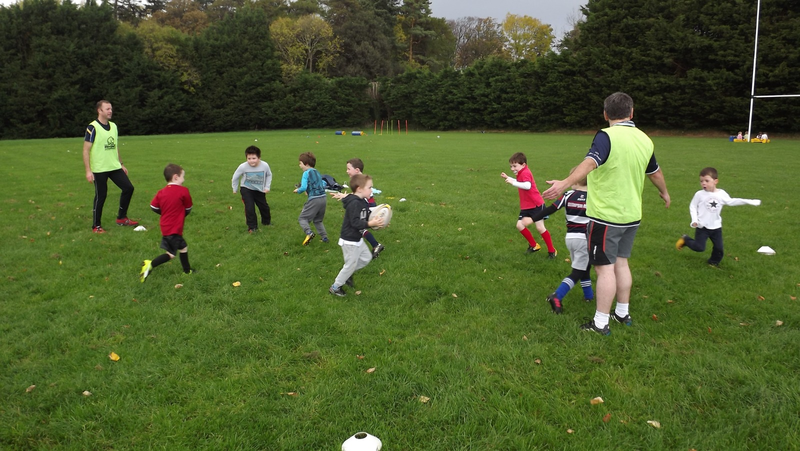 We are an all-inclusive community club that want our kids to get some exercise in a fun environment, to enjoy themselves and the game. They will develop into internationals at their own pace!! 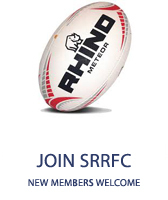 We are glad to welcome back all our coaches from last season and we would like to give a warm welcome and congratulations to our new minis coaches who are booked in for the Introduction to Minis course prior to the start of this season. This all means that we will have 14 coaches ready to take on the challenge of creating future international rugby stars! As always we’d love to see more getting involved from a coaching perspective which is supported by the club. We can never have enough coaches! We welcome back Henry O’Reilly as the CWO for the coming season. Henry is a long serving club man and had a wicked turn of pace in his playing years! Unfortunately he has slowed in recent years and has found his niche in this very important role in the club. Henry is always available to help and advise parents on any matters in the strictest of confidence. Click on the calendar above to view dates for the coming season. This will be a live calendar and will be updated with events as the season progresses but the first one of note is the season kicking off on Sunday 9th September at 10am sharp in Three Rock Rovers Hockey Club. We are also heading back to the Aviva Stadium on the 6th October for the Leinster v Munster Pro 14 match up of these heavy weights!! All welcome and ticket bookings through Danny Shanahan. 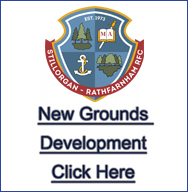 If anyone has any queries in relation to the Minis please don’t hesitate to contact Danny Shanahan at 087 0666586. 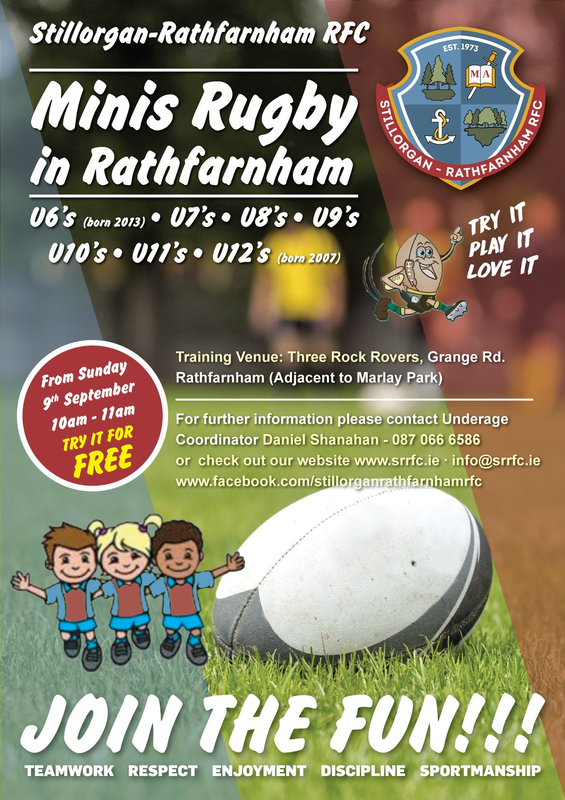 Stillorgan-Rathfarnham RFC would like to express gratitude to Capital Credit Union for their sponsorship of our Minis and Tots sections.